Real Property Management Houston offers comprehensive and effective Richmond Property Management. Our innovative processes and systems are managed by a professional, well-trained staff of experienced managers, maintenance technicians, and accountants. Richmond, TX Property Management companies are hard to come by and that is why Real Property Management Houston will work hard for you – because YOUR business is OUR business. 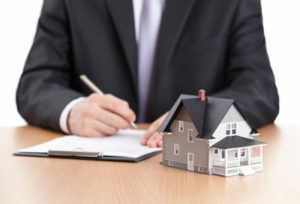 Call Real Property Management Houston at 713/830-1888 or visit us online at www.HoustonRPM.com today and find out how we can help you with all your Richmond TX Property Management needs. When you have an investment property, you want the finest in property management to protect that investment. Whether you are a single property owner or a real estate investment firm, we’ll effectively manage properties that include single-family homes, apartments, multi-plexes and condos/townhomes. Call Houston Real Property Management today and find out how we can help you with your Richmond TX Property Management needs. 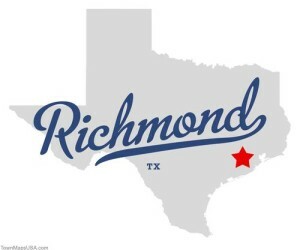 RICHMOND, TEXAS is in the county seat of Fort Bend County, is on the Brazos River fifteen miles southwest of Houston. The city’s transportation links include U.S. highways 90A and 59. A perfect little town to raise a family or start a business. If you own a property in Richmond, TX, we want to help you with your Richmond, TX property management needs. For more information about Richmond, TX click here. Do you have Richmond TX Property Management needs? We are proud to be members of the National Association of Residential Property Managers (NARPM), Texas Association of Realtors, Houston Association of Realtors(HAR), IREM and we have a excellent score with the Better Business Bureau (BBB) of Houston. Your Choice for Richmond Property Management!